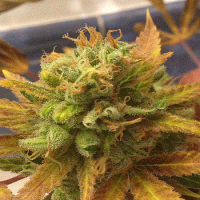 This automatic variety was a challenge for our breeders, we been searching for a while the bouquet of NL5 x Haze. 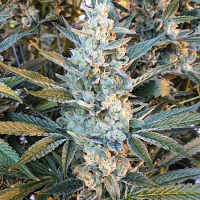 Northern Delights Auto Feminised Marijuana Seeds by VIP Seeds: This automatic variety was a challenge for our breeders, we been searching for a while the bouquet of NL5 x Haze, also wanted an automatic plant with that intense flavour and effect. For this we change the recipe a bit, using haze genetics to get it. By making this Cruze we were surprised because our Northern Delights gave a remarkable height and weight, to that effect and taste searched, they were ready in 65 days!. A wonderful plant to all lovers of NL5 x Haze, you gonna get surprised, no doubt.